SC SENAL-COM SRL, Seamless pipes and tubes - ferrous metal, pipes for mechanical applications, cold drawn pipes, on EUROPAGES. Our company has activated in the steel trading business since 1993 providing competitive prices, good services and top quality products. 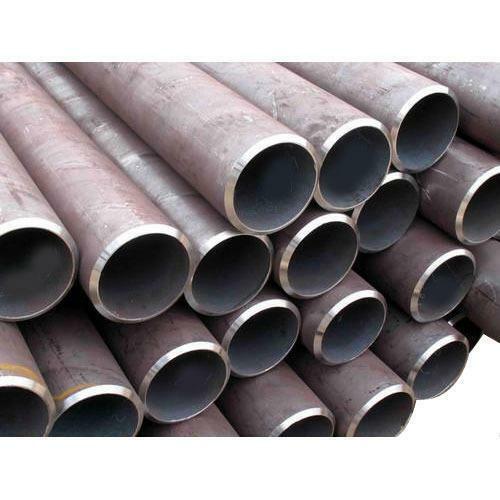 We currently have on stock 1500 tons of steel pipes.We can supply grades like 20MnV6, E470, 42CrMo4, S355J2H and many others according to your requierments. Our stock includes the following categories of products: Seamless pipes for: - mechanical engineering- boilers / heat exchangers / high temperature service- cold drawn, precision- low temperature service - pipe lines- casing. 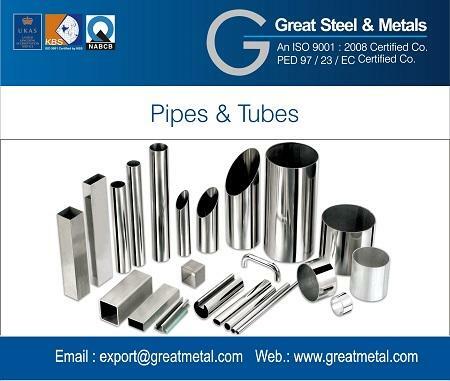 Welded pipes - round (also stainless), square, rectangular. Bars. We can supply any size in maximum 5-10 working days! 600191 Bacau Str. Republicii, nr 205, HALL 3.